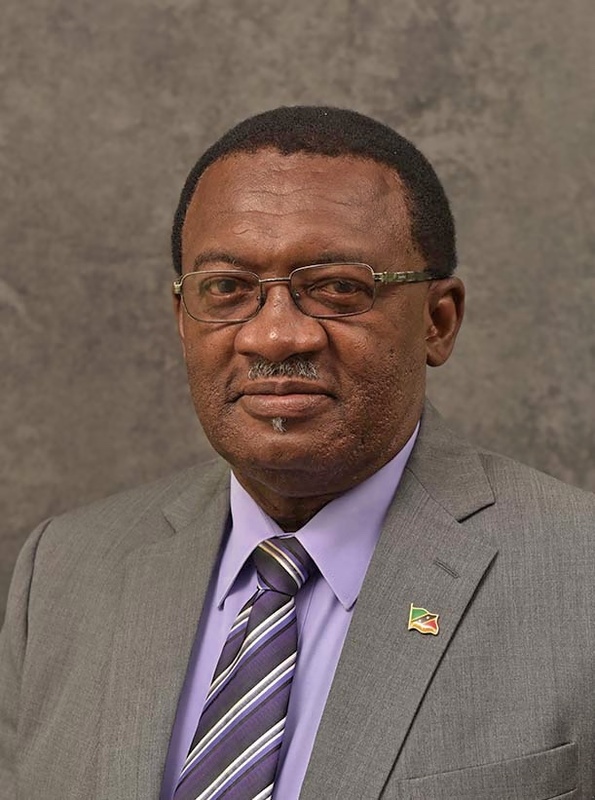 BASSETERRE, St. Kitts — A study aimed at understanding the real impact of Carnival to the economy of St. Kitts and Nevis will be commissioned by the Department of Culture through the University of the West Indies (UWI), according to Acting Minister of Culture, the Honourable Eugene Hamilton during the recent opening of Sugar Mas 47. “You will not see everything in dollar terms, so you need a study to tell you how it is impacting people coming into the country; the revenue that government gains, and…the economic activity all around,” stated Minister Hamilton while delivering remarks on behalf of the Minister of Culture, the Honourable Shawn Richards. Hamilton added that with “yearly budgets and financial reports being prepared, the Government has a clearer picture of what Carnival costs and the many benefits that can be garnered from what we do.” He said financial statements for Sugar Mas 44 have already been completed and the Sugar Mas Report for the 45th edition of Carnival is currently in the preparation process. He said it is expected that the financial report of Sugar Mas 46 will be ready by March 2019. Last month Noah Mills, Chairman of the St. Kitts-Nevis National Carnival Committee said that embarking on such a study would be very significant and added that one will be done in 2018. Mills addressed some of the areas that can be covered in the study. “So one can expect them (UWI) to come and have interviews… with the media houses. The media houses will give you a perfect record to say, ‘Well, is advertising increasing around Carnival time?’ They can interview the operators of stores to say whether or not sales go up around Carnival,” he stated, adding that they can also study the impact on hotels, airlines and cruise liners, taxi and bus drivers to name a few. St. Kitts and Nevis’ National Carnival, dubbed Sugar Mas, is the largest cultural celebration in the Federation. The 2018-2019 Carnival Season runs from Nov. 23 to January 5, 2019. The festivities feature a number of pageants: Junior and Senior Calypso Competitions; a Soca Monarch; and fêtes. Street celebrations include J’ouvert on Boxing Day, Dec. 26; and a Grand Carnival Parade on New Year’s Day.